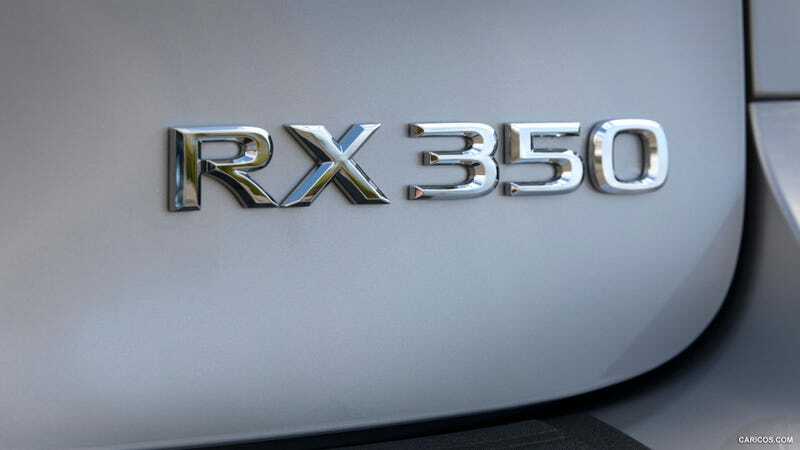 Edmunds previously said that the 2016 Lexus RX would make its debut in Detroit. They were wrong, obviously, so now they say it's coming to New York. I guess we'll just have to wait and see.